Mission: Our mission is simple. The purpose of the Henry County Senior Center is to inspire and empower older adults to thrive in every aspect of their lives. Through programming and services aimed to enhance seniors' dignity, support their independence and encourage their community involvement, we continually work toward this goal. History: In 1977, through a joint agreement between the City of Napoleon and the Henry County Commissioners, a building was purchased at public auction to be used for the senior of Henry County. 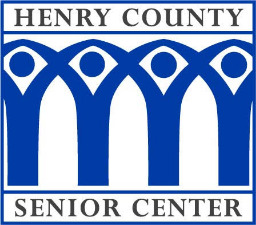 The Henry County Senior Center, Inc. was established in 1979 and is a 501c3 non-profit organization. Our target population for direct services is the 60+ age population. 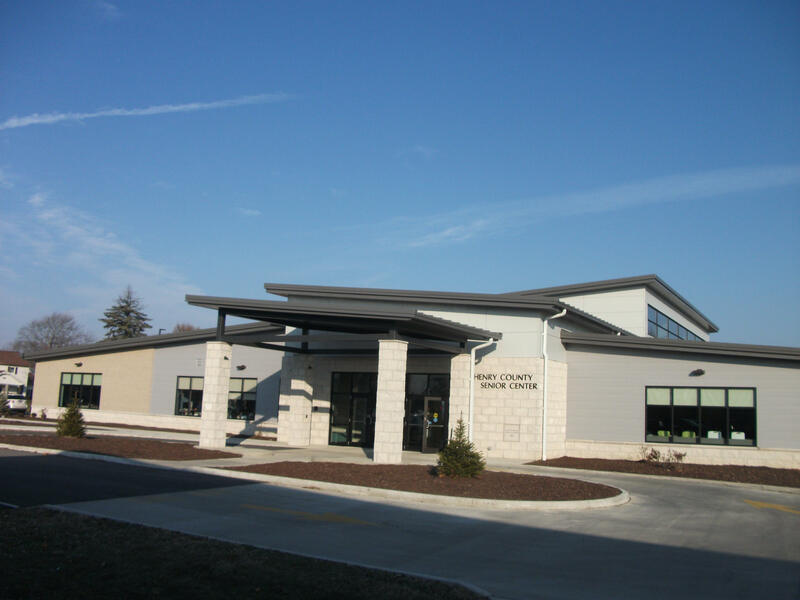 In 2018 a new facility was built to accommodate the increased number of Seniors who attend daily, plus support our large Meals on Wheels population. This facility opened in December, 2018 and has resulted in an increase in programs/services, as well as an increase in the number of daily attendees. Added were a woodworking shop, computer help/instructions, rooms for meetings, and a Pickle Ball court/Exercise area. 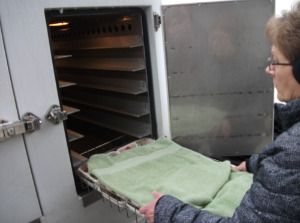 Expanded space for dining and an enlarged kitchen help feed more of our Seniors for lunch Monday-Friday at the Senior Center and increased recipients of Meals on Wheels for the home-bound.